A film examining the case of a young Cree man who was killed on a farm in rural Saskatchewan will open this year's Hot Docs festival in Toronto. 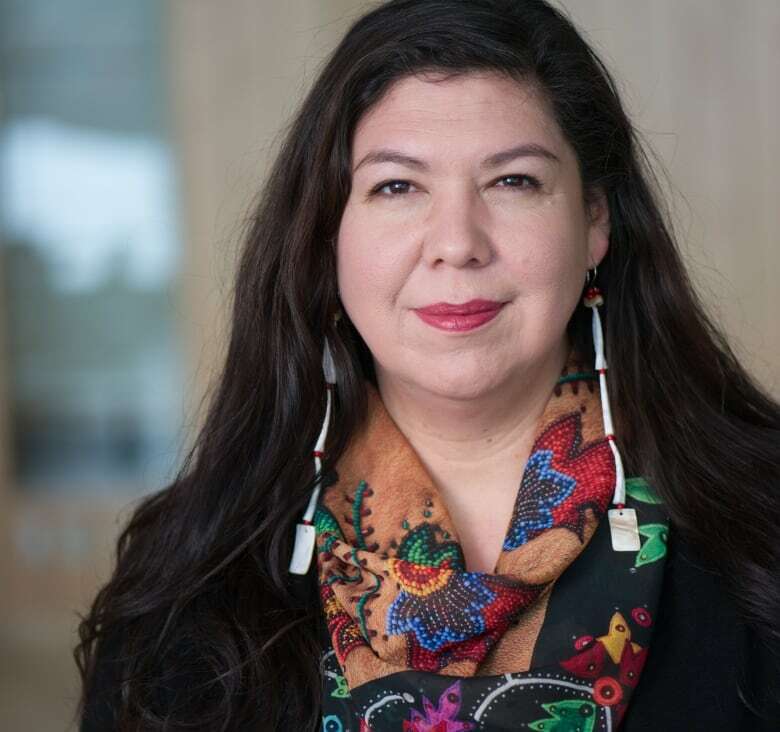 Organizers say Tasha Hubbard's nipawistamasowin: We Will Stand Up will make its world premiere at the Hot Docs Canadian International Documentary Festival, which runs April 25 to May 5. 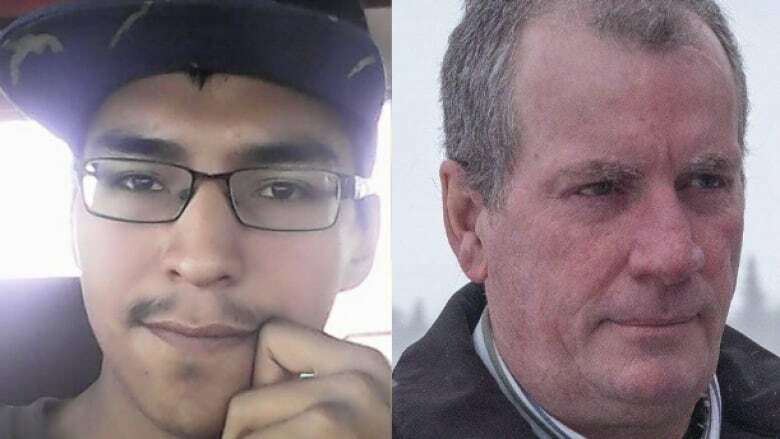 A news release says the documentary "looks at inequity and racism in the Canadian legal system" after the case of Colten Boushie. The 22-year-old member of the Red Pheasant First Nation died from a gunshot to the back of his head after entering a rural farm property with his friends near Biggar, Sask., in August 2016. Last year a jury acquitted farmer Gerald Stanley of second-degree murder after he testified his gun went off accidentally when he was trying to scare off young people who drove onto his property. The verdict gained international attention and sparked rallies across the country. Hubbard's film "weaves a profound narrative encompassing the filmmaker's own adoption, the stark history of colonialism on the Prairies, and a transformative vision of a future where Indigenous children can live safely on their homelands," the National Film Board of Canada, which co-produced the doc, said in a statement. The film was also produced in association with CBC Docs. The NFB said it's the first film by an Indigenous filmmaker to open Hot Docs, which revealed its full lineup on Tuesday. In Cree, "nipawistamasowin" translates to "we (small group) will stand up for others (big group)," a spokeswoman said. Other Canadian films making their world premiere at this year's festival include Phillip Pike's Our Dance of Revolution, about Toronto's black LGBTQ community. Prey by Matt Gallagher is about a sexual-abuse survivor pursuing justice in a case against the Catholic church in Toronto. Also having its world premiere is Propaganda: The Art of Selling Lies by Oscar-nominated Toronto filmmaker Larry Weinstein, which looks at the history of the art of persuasion. The festival's Focus On program will feature Canadian filmmaker Julia Ivanova and her retrospective titles as well as the world premiere of her new film My Dads, My Moms and Me. A total of 234 films and 18 interdisciplinary projects are in the festival. Previously announced docs in the lineup include Gordon Lightfoot: If You Could Read My Mind. The Canadian singer-songwriter will also attend the festival. 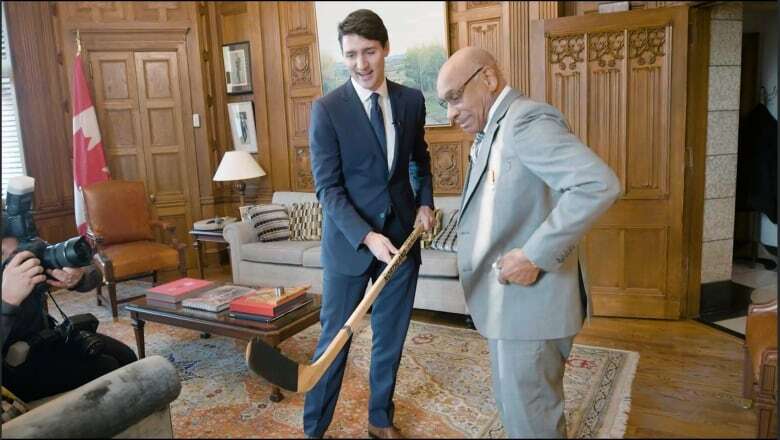 Other guests set to attend include artist, activist and director Ai Weiwei (The Rest); biochemist Jennifer Doudna (Human Nature); New Brunswick-born Willie O'Ree, who was the first black player to skate in the NHL (Willie); and whistleblower Deane Berg along with Dr. Daniel Cramer and Dr. Ami Zota (Toxic Beauty). The festival will also have virtual reality and interactive experiences, including the live performance of Supreme Law, a satirical re-telling of the origins of Canada's Constitution with comedian Jus Reign. Organizers say the films hail from 56 countries, with 54 per cent of the directors being women. That's up from last year, when 50 per cent of the films were made by female directors. "Like the lantern shown on the festival artwork this year, the filmmakers featured at Hot Docs light the way in showing us outstanding stories and outspoken subjects of immense power, relevance and importance," Shane Smith, director of programming for Hot Docs, said in a statement. "The work of documentary filmmakers in their unrelenting pursuit of the truth is as necessary as ever, and we're honoured to be sharing their vital, vibrant and creative films with Toronto audiences."